to your requirements, drawing and samples. 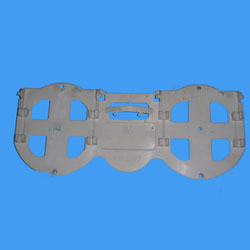 And the material for plastic injection products can be ABS, PP, PE HDPE etc. Company Name: Xiamen Jiansheng Plastics & Molds Co., Ltd.